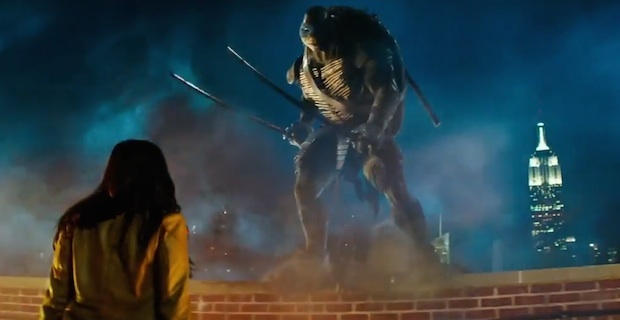 Get ready for Teenage Mutant Ninja Turtles coming to theaters August 8. My childhood fantasies are coming true! They’re back and better than ever featuring with the likes of Megan Fox, Whoopi Goldberg, and Johnny Knoxville, etc. Check out the trailer below featuring all the turtles.